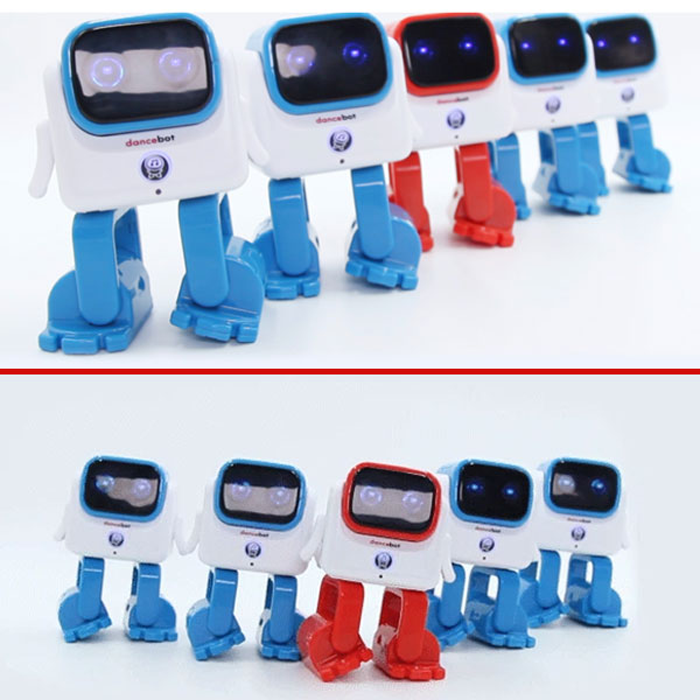 The world’s first smart dancing robot speaker custom imprinted with your logo. It is a groovy robot that jives to the audio played through its speakers. Its intelligent algorithm allows it to process any audio passed through it and translate that into expressive movements. 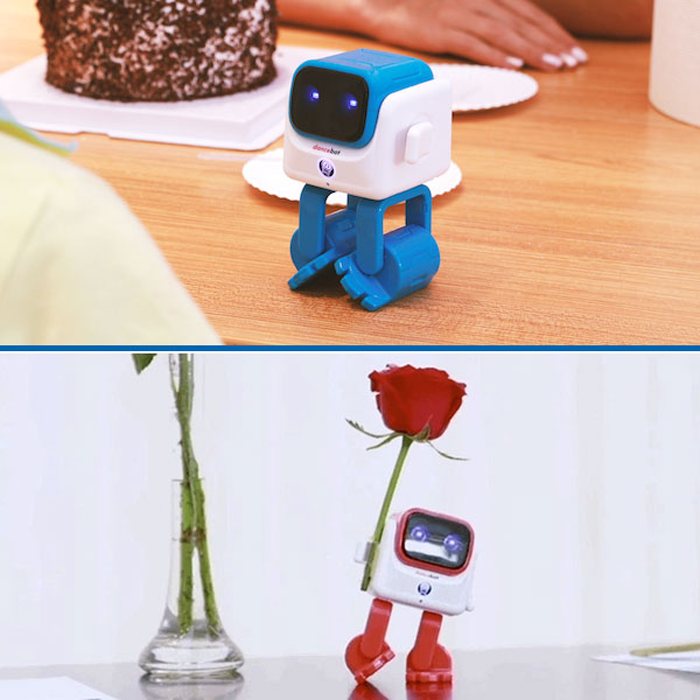 Custom printed Dancebot likes to impress with its two little feet. It taps its feet and moves to all types of music. Not just to music, but Dancebot will also play audiobooks as well, so not only is Dancebot a great music companion, but he is also the audiobook reader you never knew you needed. 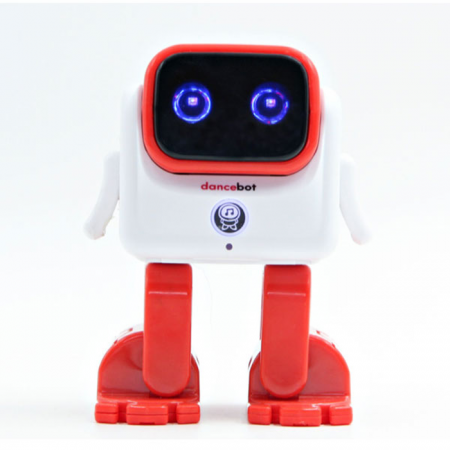 To make Dancebot even better, your company logo is printed directly on the back of the robot head. Order today!